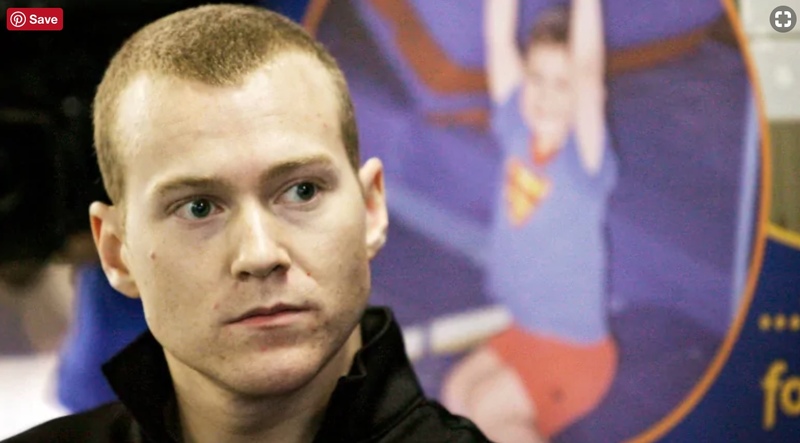 Revelations in a Canadian coach’s sexual-assault trial show that the culture of gymnastics needs to change, says 2004 Olympic gold medallist Kyle Shewfelt. Shewfelt, who has been following the trial of Dave Brubaker, Canada’s former national women’s gymnastics coach, says the “grey areas” in the sport regarding relationships between coaches and athletes have led to many abuses of power. “As a community we need to come together, and we need to do everything we can to ensure the safety and protection of these young people and make sure there’s no grey areas,” Shewfelt says. Brubaker, 55, was charged last December with multiple sexual-related offences. The complainant is a young women Brubaker was coaching. Brubaker has pleaded not guilty to sexual assault and invitation to sexual touching. The judge-only trial in Sarnia, Ont., was adjourned Wednesday until Dec. 13. The complainant, a woman now in her 30s whose identity is protected by a publication ban, testified that Brubaker had “complete control” over every aspect of her life. The complainant told the court Brubaker would routinely kiss her on the lips to say hello and goodbye, starting when she was 12 . She also said Brubaker would pick her up from school, and take her to his house where he occasionally would spoon her in bed and tickle her belly, before driving her to practice. She also alleged there were times when he touched her inappropriately during sports massages. In a police interview, Brubaker said he thought he was being a supportive coach and denied any sexual intent. For many young athletes who have Olympic aspirations, all their trust and faith is put into their coach. It’s that coach who holds the key to their futures. And in some cases coaches have abused the relationship. “I think that a lot of people are silent in those environments where the person who is in the position of power can really decide a lot of your fate. So maybe some things are set aside,” Shewfelt said. And in May, Edmonton-based coach Michel Arsenault was arrested and charged with sexually assaulting three former students in Quebec in the 1980s and 1990s. His trial is scheduled for next year. 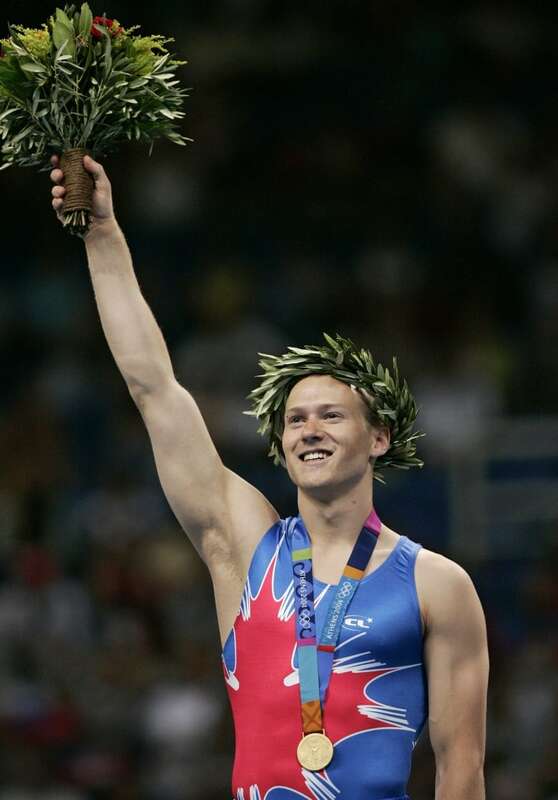 He has been suspended by Gymnastics Canada. For his part, Shewfelt says he had a good relationship with his coach, Kelly Manjak. The two built a bond over their years of training together Shewfelt says was trustworthy and left nothing to doubt. “He wanted to create that space where there was never any question marks and I felt 100 per cent safe and confident that the relationship was one that was built on trust and one that was totally healthy,” Shewfelt said. But Shewfelt knows that isn’t always the case in the sport he’s devoted most of his life to. Shewfelt is now a coach at his own gymnastics club in Calgary and is acutely aware of what he needs to do to create a space that makes athletes feel safe. The charges against Brubaker led Shewfelt to call a community meeting in Calgary involving many in the gymnastics community, a child advocacy officer, police, a lawyer and others. Shewfelt says they wanted to come together to ask questions about what was happening in the sport and how they could move past it. “It was intense. There was a lot of anger. There was a lot of confusion and a lot of people who just didn’t know where to turn,” Shewfelt said. Shewfelt says the fear in the gymnastics landscape in Canada is palpable. He says club owners are worried their numbers will drop because of the recent charges against coaches. He says coaches are worried about how to coach children now and where the boundaries are. “The pendulum has swung, and we’re in that muddy period where we’re trying to figure out what what comes next,” Shewfelt said. Shewfelt applauds that work but knows there’s still a lot work ahead.